As Title says college is really good in talk of college life. All faculties students and management are all interactive. 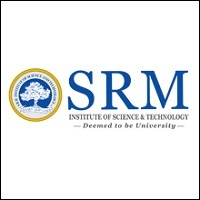 They help students when they are in need and infrastructure is really good with well equipped laboratory, Lecture halls In all parameters it satisfy one's need and also fulfill demand of students to live college life what they dream of I found myself lucky to be part of such great institution. Along with studies management also focuses on various technical fests cultural competition and various sports and debate events which also make students familiar with their skills and talents. 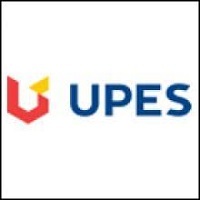 And they will bring laurels to our college by representing our college at national and international levels.overall I just want to say that this college fulfill all your requirement and need and also provide you the experience of real college world.......lucky to be here. 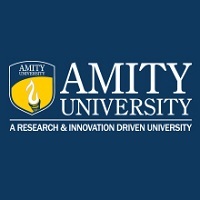 Best college with best high-class faculties, Best atmosphere supporting teachers, All labs & material are available, Everything is available here. I'm blessed because I'm a part of this institute. All faculty support & tech very well the behavior of college staff is very impressive a big ground, with games facility n all curricular activities. Faculty are good, infrastructure of college is really best Bss bunk nahin kar saktey class discipline bahut jyada hain, No wifi for 1st year students. But leading college because of superhouse group and Placement is about 90%. The Ragging free campus and labs are well mantained. Boys Hostel :Allenhouse with a lush green campus invites students across the region to experience one of the best hostel facilities. 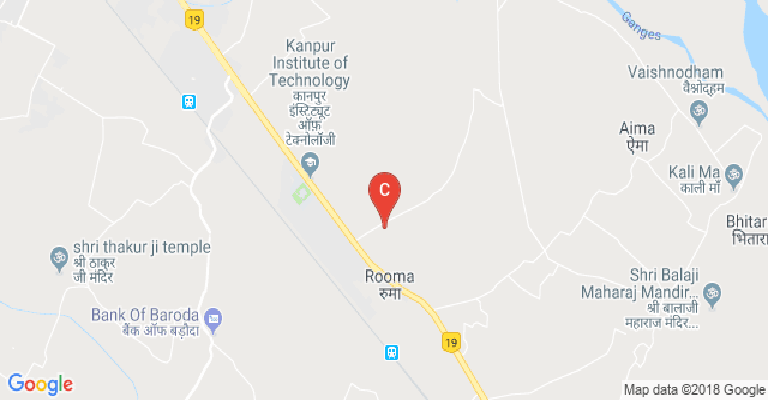 Separate accommodations for boys with 3 meals a day, 24 X 7 power, water supply and Wi-Fi connectivity are our unique propositions.We bring second home to 300 students including 150 lodging accommodation for boys. Girls Hostel :Allenhouse with a lush green campus invites students across the region to experience one of the best hostel facilities. Separate accommodations for the girls with 3 meals a day, 24 X 7 power, water supply and Wi-Fi connectivity are our unique propositions.We bring second home to 300 students including 150 lodging accommodation girls. 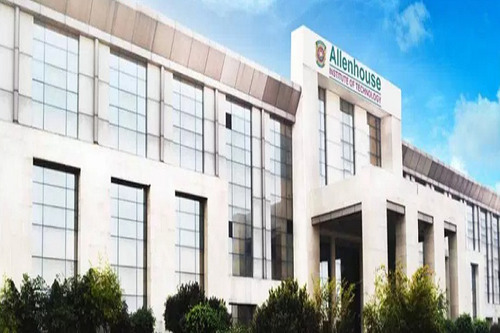 Medical/Hospital :Allenhouse Campus provides infirmary services to the students and staff with tie-ups of best medical practitioners in the city for emergency medical care and treatment. 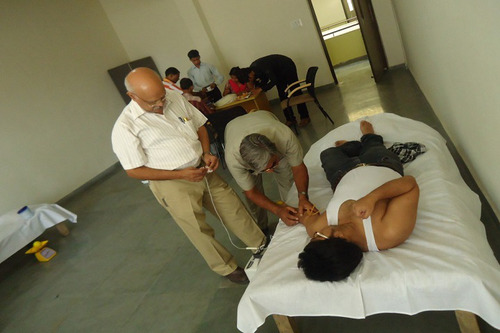 For further medical assistance Institute also provides ambulance services to the nearest hospitals. Gym :Allenhouse understands the importance of physical fitness while shaping the overall personality of students. To train students specifically a fully air-conditioned gymnasium with standard equipment is a feather in the cap of our hostel amenities. 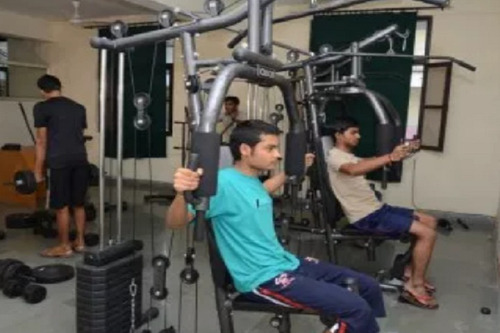 Both boys and girls hostel has fitness equipment calibrated according to the set standards. Library :Allenhouse believes that a library is the soul of the institution. To satisfy the needs of curriculum, a library beholds the knowledge treasure of books, journals, and other electronic reference materials. Speaking about the knowledge treasure, our central library holds more than 28000 volumes and the ocean of reference material in its digital section. Online databases, DVDs and other sources of information are readily available for students in multiple quantities. I.T Infrastructure :Allenhouse caters computational and IT infrastructure for all our students with enormous laboratory infrastructure of more than 350 computers installed in 4 laboratories. All these platforms are upgraded to serve the latest industry and research requirements. To facilitate a huge infra like this, we have six high-end Proliant M110G6 flagship servers. All our laboratories are centrally air-conditioned with 24×7 online power backup. Research is only possible with a good data transfer infra provided to students and to meet this we have 30MBPS uninterrupted high-speed internet connection with all campus Wi-Fi connectivity service. Cafeteria :Allenhouse proudly mentions about the cafeteria services awarded by Red FM as the best College Cafeteria in Kanpur region. 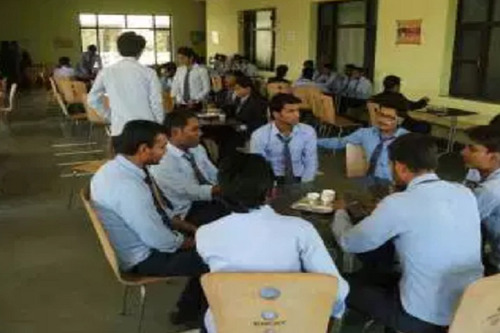 We call our college cafeteria “Appetite” which reflects our conscience to keep the quality and hygiene of food facilities above the par standards. Our cafeteria serves different cuisines to satisfy the taste buds of all our students coming from the different background. Continental, south Indian, north Indian, Chinese and Italian dishes are a few hot favorites of our students. 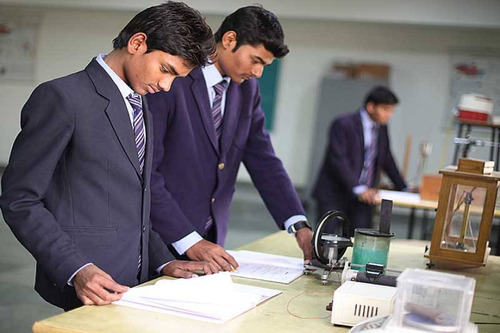 The quality assurance is tested by the highest authorities on campus on daily basis. 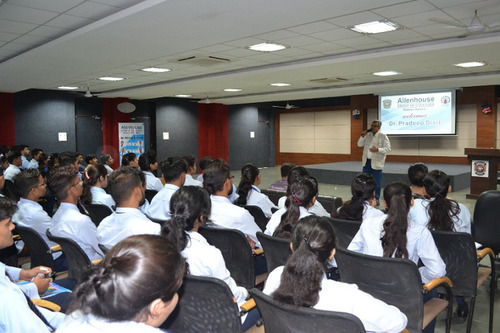 Auditorium :Air Conditioned Auditorium &amp; Convention Centre Available in the college campus. Wifi :we have 30MBPS uninterrupted high-speed internet connection with all campus Wi-Fi connectivity service.